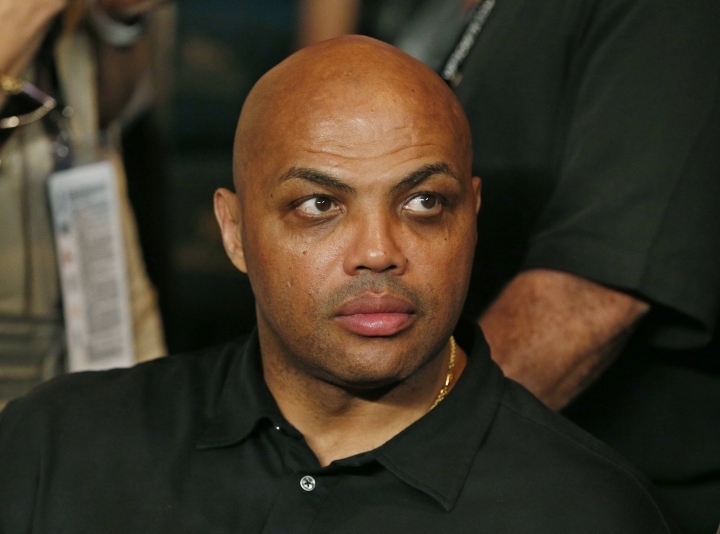 Emmy award-winning broadcaster Ernie Johnson delivers a behind-the-scenes look at friend and "Inside the NBA" colleague Charles Barkley in the latest PodcastOne Sports Now episode. Johnson joins hosts Jim Litke and Tim Dahlberg to discuss a story that went viral on the internet: the friendship between former NBA star Barkley and Chinese immigrant Lin Wang, who shrugged off his own considerable achievements by calling himself "a cat-litter scientist." Johnson said his father, broadcaster Ernie Johnson, Sr., provided valuable lessons about the platform a high-profile TV job provided, "how to look out at the world from that vantage point and see where you can help. "And this," Johnson added about a friendship that touched two families in unlikely ways, "is a perfect example of that."